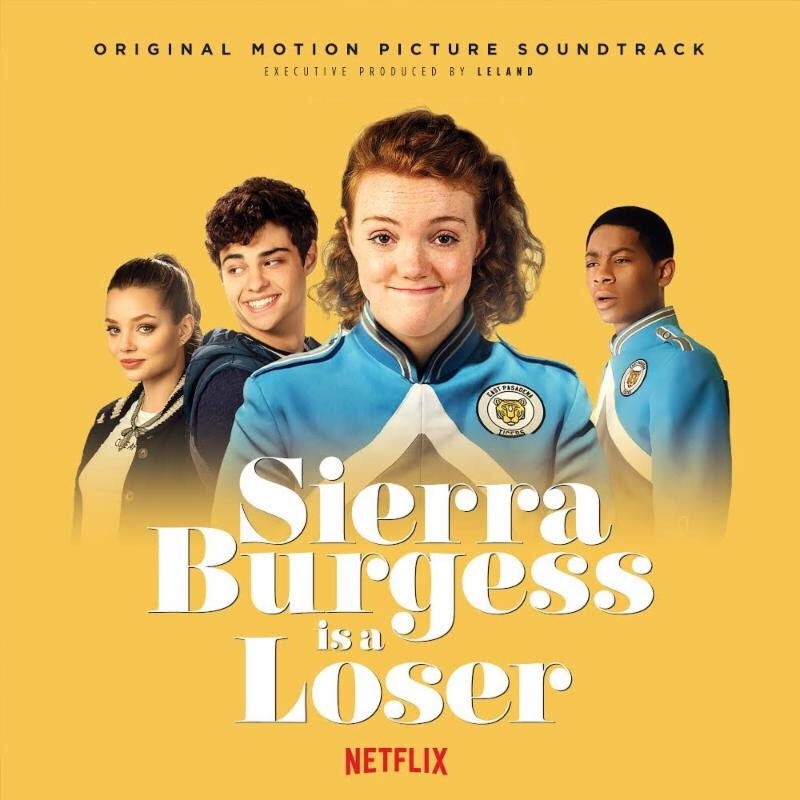 My inner tweenie is elated by today’s release of ‘Sierra Burgess is a Loser,’ especially on the heels of my two favorite Netflix rom-coms, ‘To All the Boys I’ve Loved Before’ and ‘The Kissing Booth.’ It’s an exciting time for teen flicks, and it’s especially exciting that Netflix has introduced us to some new stars, including the very endearing Noah Centineo, who seems to have stayed humble on the heels of his massive shot into the fame stratosphere. The film also stars Shannon Purser, Kristine Froseth, and RJ Cyler. Directed by Ian Samuels and written by Lindsay Beer, the story centers on Sierra (Shannon Purser), an intelligent teen who does not fall into the shallow definition of high school pretty but, in a case of mistaken identity that results in unexpected romance, must team with the popular girl (Kristine Froseth) in order to win her crush (Noah Centineo).